Located in the exclusive La Torre district, Be Live Las Morlas Hotel stands out due its modern facilities, which ensures a pleasant stay for the visitor. 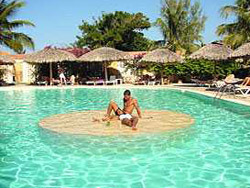 An attractive and modern hotel equipped with the necessary facilities and services for an enjoyable vacation on Varadero. 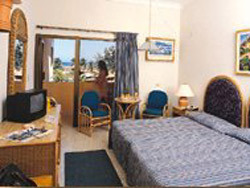 Located in a magnificent beach area, Be Live Las Morlas is characterized by its comfortable and functional facilities, as well as its excellent quality and variety. 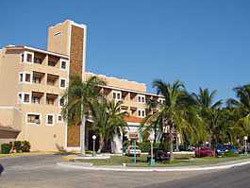 Email Nestor to get a Quotation at the Be Live Las Morlas hotel. No reviews for Be Live Las Morlas yet.